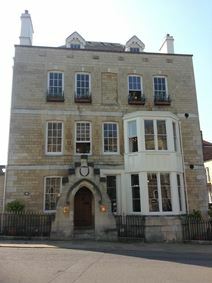 Modern fully furnished offices in this converted Victorian building. Facilities included are state of the art Internet and network access, professional reception services and spacious meeting and conferences rooms. The town centre and two main rail stations are just 10 minutes’ away. Overlooking Windsor Castle, this business centre is a commanding Georgian building attractively furnished and boasting amazing views. Its central Windsor location is perfect for local shops, bars and restaurants, as well and all transport connections with both Windsor rail stations only minutes’ away. Services provided include conference facilities and the communication networks you'd expect from a modern workplace. Accommodation is available in this characterful yet convenient centre, with on-site parking and within easy reach of London and Heathrow. These fully serviced offices in a 60's block have been furnished to the high standard you would expect from a modern office environment. Based just outside Windsor with access to the M4, M40 and M25, this space offers an all round professional service combined with the convenience of local amenities and transport links. London and Heathrow airport are within easy reach. 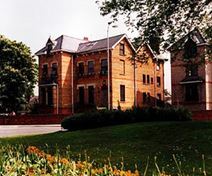 The accommodation is available for up to seven people. 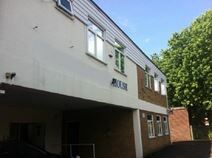 Business accommodation is available in this modern centre based in Windsor's historic centre. The office space comes fully serviced to include reception facilities and parking. Local benefits include the convenience of the M4 and Windsor train station, both providing links to London and Heathrow. Further benefits include all that Windsor has to offer on the doorstep, an on-site cyber café and views of the Thames and Windsor Castle.